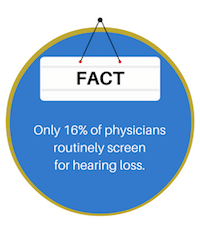 Assistive listening devices. 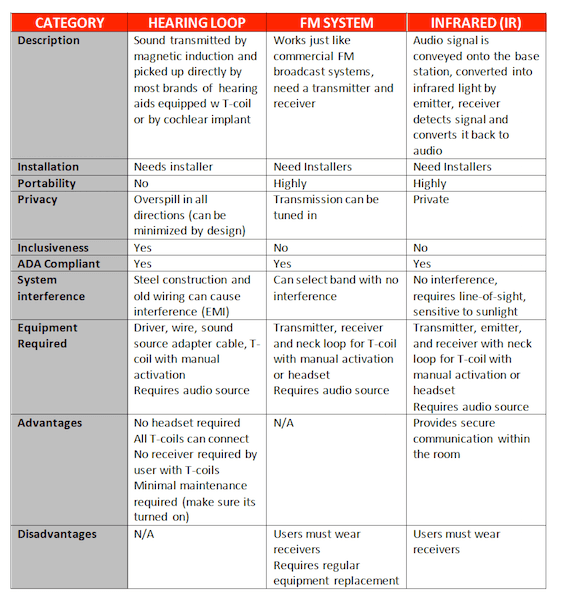 There are three types of wireless technologies. Each one has advantages and disadvantages. 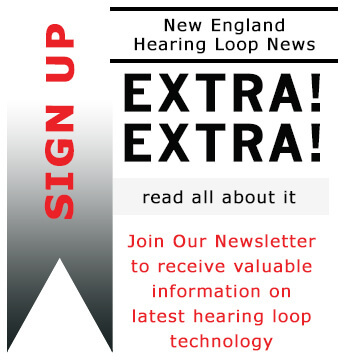 See New England Hearing Loop’s Comparison Chart below to compare the three technologies and explore which one may best suit your needs. To further explore your options and receive a complimentary assessment give us a call at: 1-800-786-1556.